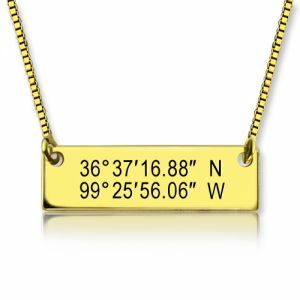 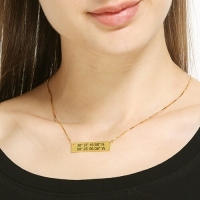 GPS Map Nautical Coordinates Necklace 18K Gold Plated - If you wanna find something to memory somewhere is important for you, this Gold Latitude longitude Necklace is the best choice! 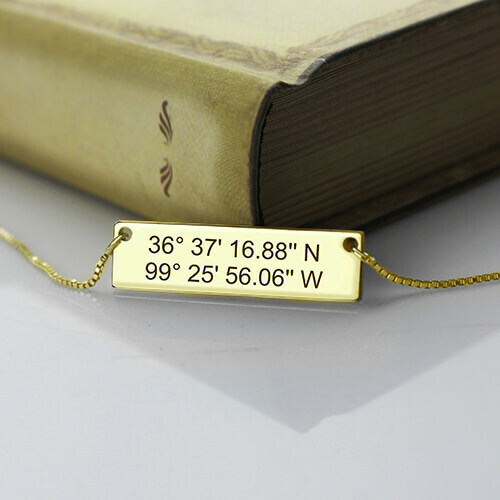 Personalized a Bar Necklace with latitude and longitude to remember the meaningful place for you! 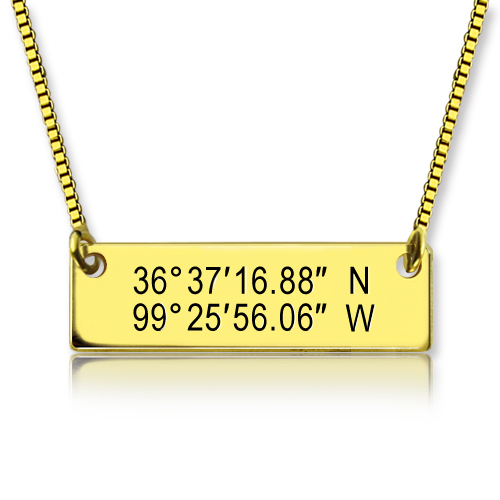 Also it is a great gift to your loved one or friends or family! 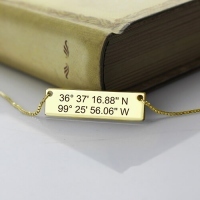 Just mark where special for you!